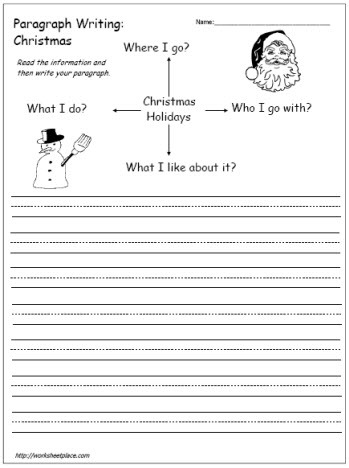 I'm a bit late topping up my Christmas worksheets this year but better late than never. 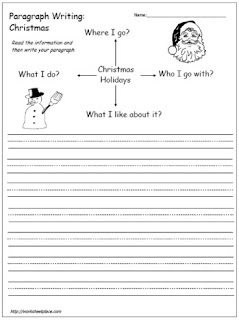 I have just finished a category of word problems involving Christmas Menus, Shopping Lists and Wish Lists. These worksheets start with the basics of adding 2 digit dollar amounts and move to shopping lists with discounts and taxes. I'm also working on a problem solving category but have a ways to go yet. Problem solving is slightly different than word problems as you want the children to discover a method to solve the problems and of course, show their work. I'm always looking to fill the needs of homeschoolers and educators and although I have much to do, I'll take your requests and add them to my to do list. Have a great week educators, the holidays are just around the corner.